Machine by Imagine Dragons - Musicazon! 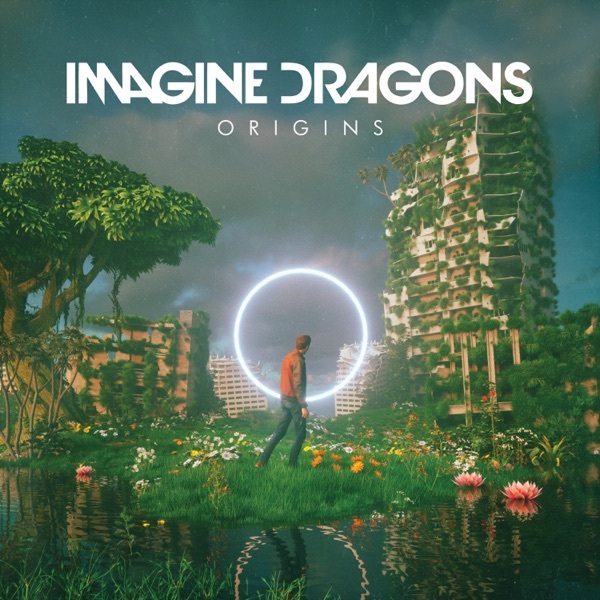 Machine is a single by the American rock band Imagine Dragons in their upcoming album Origins. Machine song reviews are being updated..